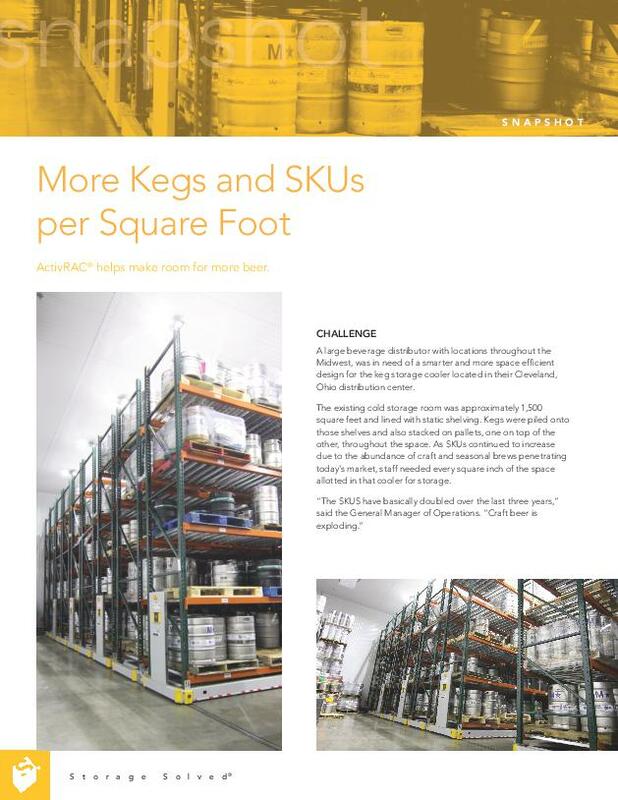 Maximize Your Keg Storage and Fit 50% More in Less Space. 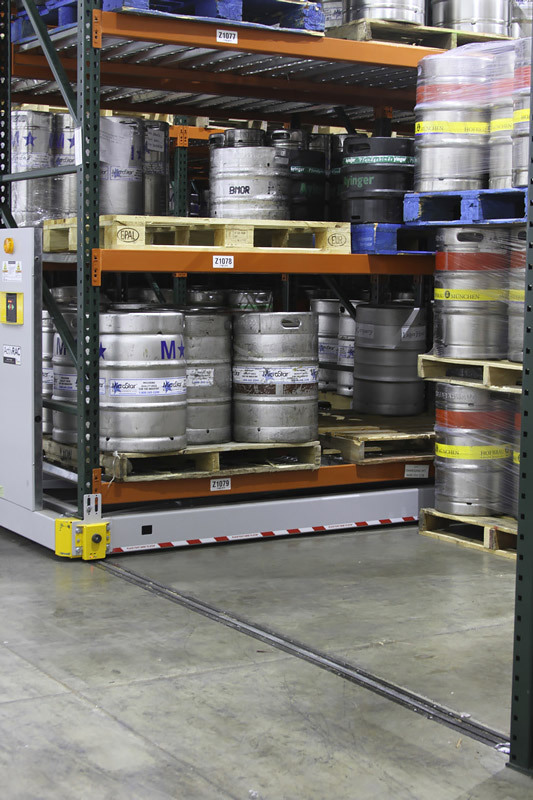 Recover wasted aisle space and maximize your keg storage space. Plus get 100% access to everything you need—without double or triple handling. 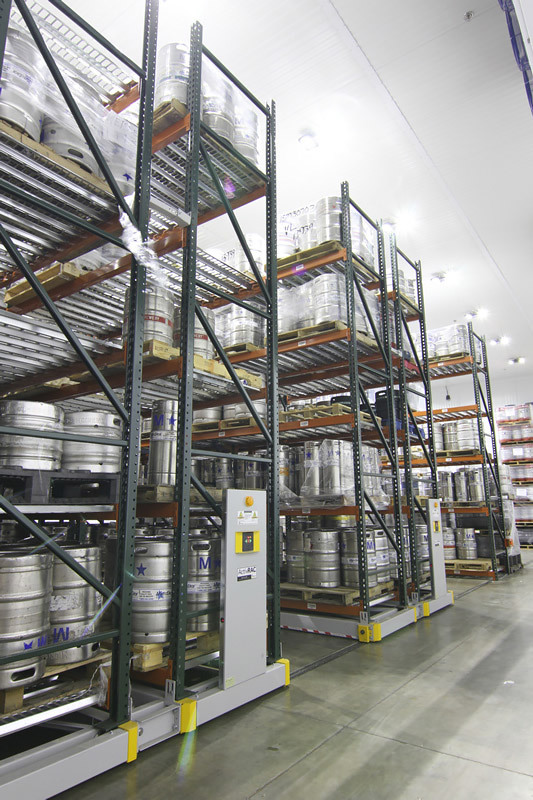 With the explosion of SKUs throughout the craft beer and cider industry and the increase in customer demand, the need for more space—and a more efficient way to use current space—is a challenge shared by many distributors. 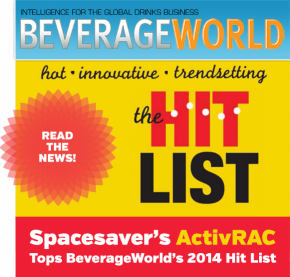 So, what is most effective way to organize the SKUs that take up 80% of your warehouse but don’t move as fast, while the other 20% that generates the most revenue is constantly being loaded and unloaded? 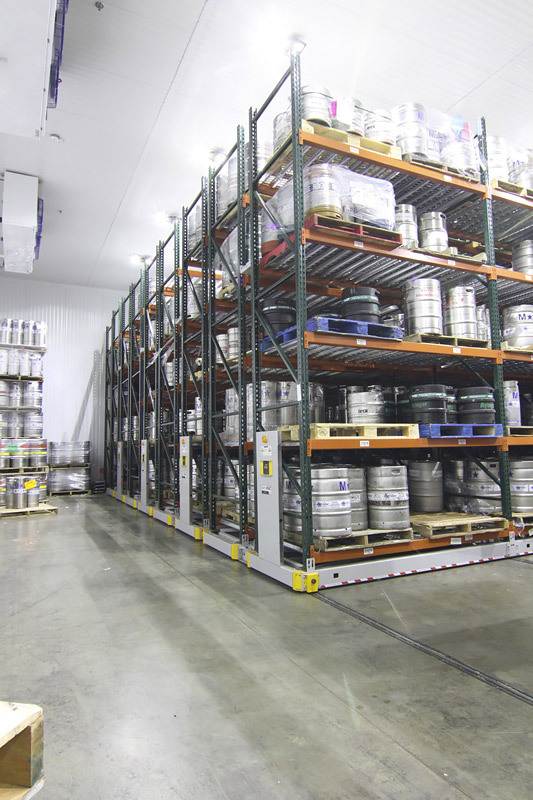 Learn how we helped a large beverage distributor in the Midwest create a smarter, more efficient space in their Cleveland, Ohio facility—without the need to purchase or lease additional warehouse storage. Please fill out the short form below to begin your case study download.